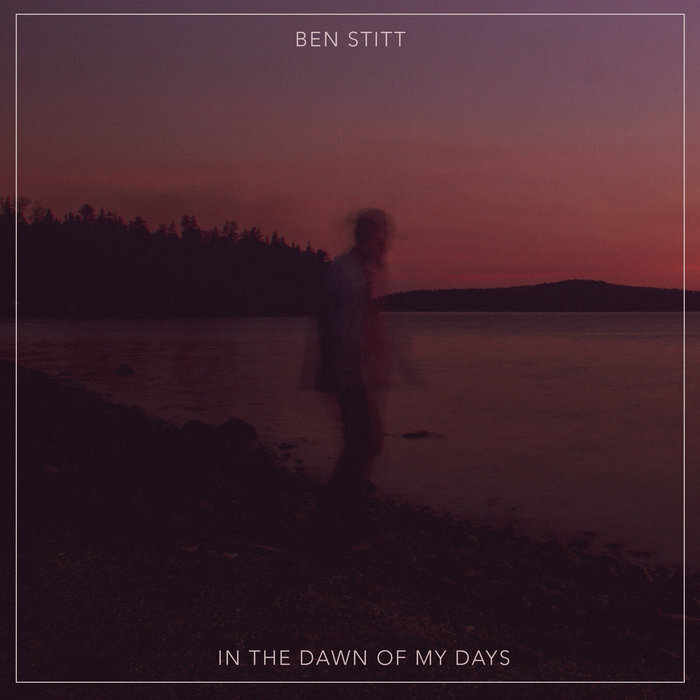 Los Angelean by way of Potsdam, Germany, singer-songwriter Ben Stitt instantly captivated my attention with his ambient, delicate instrumentation and hazy vocals. Honey, hold out your hand. It’s the start, not the end. The second single from Ben’s debut EP, In the Dawn of My Days, “Dawn” captures the ephemeral, innocent nature of first love in dreamy lyricism and lingering soundscapes. I’m looking out the window while listening; there’s fog rolling in, the leaves are changing colors, and the temperature is dropping. All I can think is this: if there were a more perfect song to suit the season, I’ve yet to find it.